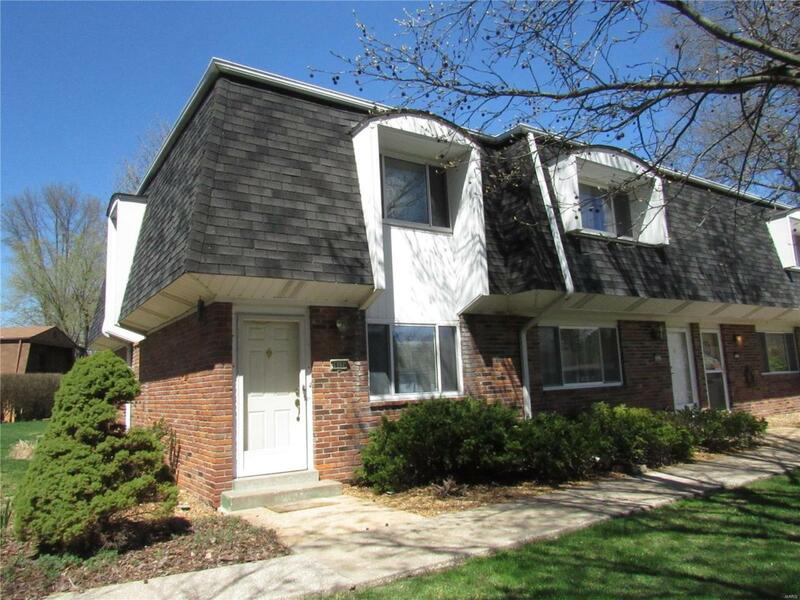 Sharp 2 bedroom, 1.5 bath townhouse in Arrow Wood. End unit. Newer carpet and paint. Quiet complex. Spend your time at the pool, not cutting the grass! 1 underground heated parking space. Home Buyers Warranty Provided. All appliances included electric stove, refrigerator, dishwasher, disposal, washer and dryer. Condo fees include water and sewer, trash, lawn care and landscaping, snow removal, exterior insurance, parking lot and pool maintenance.